Puberty can be an especially difficult time for adopted children, who may struggle to relate to their parents' experiences. 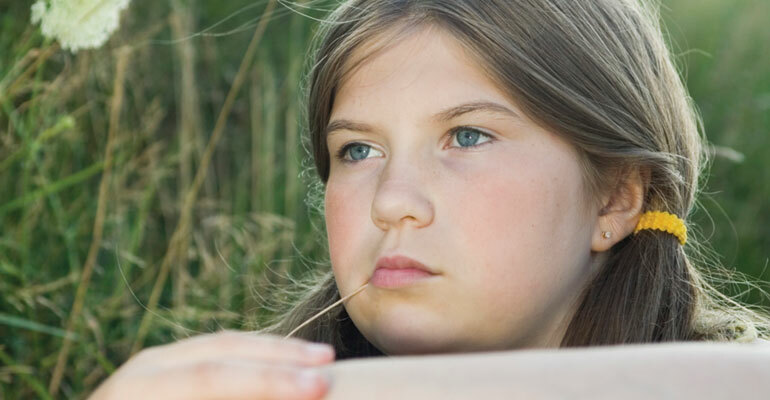 How can you help your child deal with the physical and emotional changes that puberty brings? How can you respond to bullying or protect your teen ..
As kids grow up, they look to their friends for ..